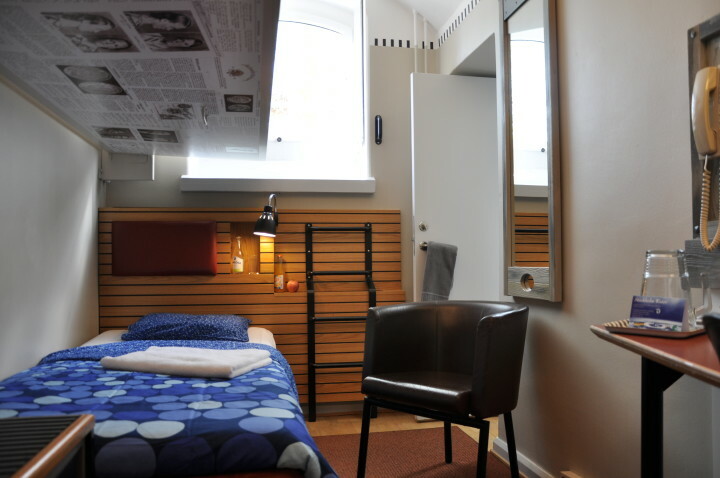 If your group is looking to stay in Sweden in one of the country’s most unusual hostels, then the Långholmen could be the choice for you. 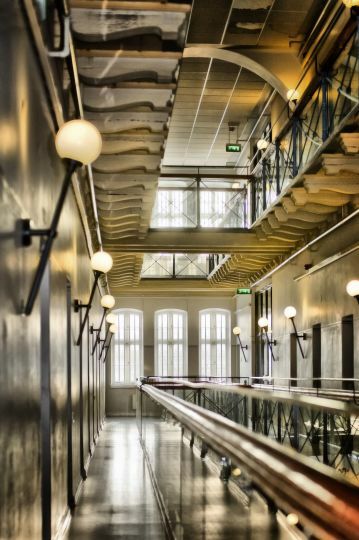 Because up until 1975, this was Sweden’s largest prison with 500 cells, all of which have now been converted to comfy rooms waiting to welcome you! In the middle of an island, the central location of the hostel means you can easily reach the city's rich selection of sights, shopping, restaurants and culture. Why not start or finish the day with a dip in Mälaren, down on the beach that is just outside the hostel's entrance? With a number of activities which are perfect for groups on the agenda at this hostel, the friendly staff are more than happy to organise your itinerary. On a team building exercise? Then book up the ‘Escape’ package, where you quite literally have to break-out of prison (whilst dressed in prison issue stripes)! Or if you are a group more interested in finding out about the cuisine of the area, there is a food journey package which takes you through three centuries of Swedish gastronomy. 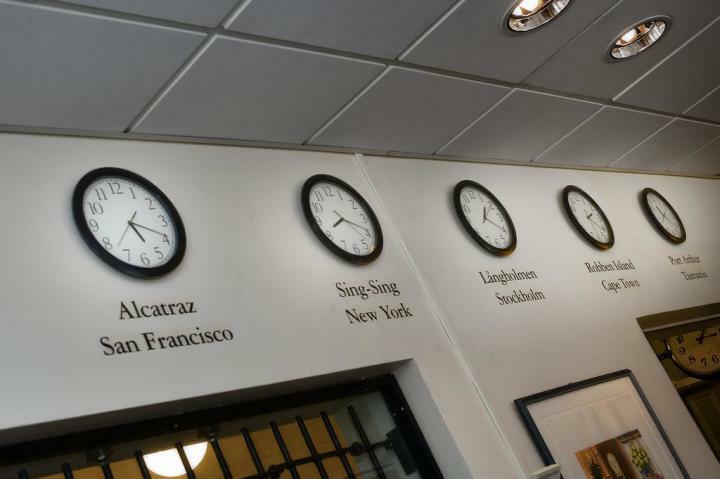 And of course, you couldn’t stay at the Långholmen hostel without taking a narrated tour of the prison and its museum. 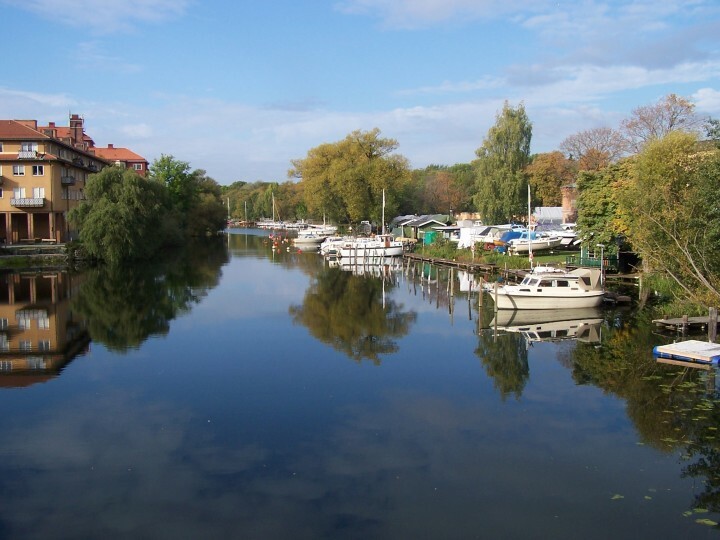 Being located right on the edge of a lake, there are a number of activities for groups to enjoy on the water. Want to have a go at dragon-boat paddling? Then just ask! Or if you want to try kayak paddling, this can be organised. And there is also climbing nearby too. 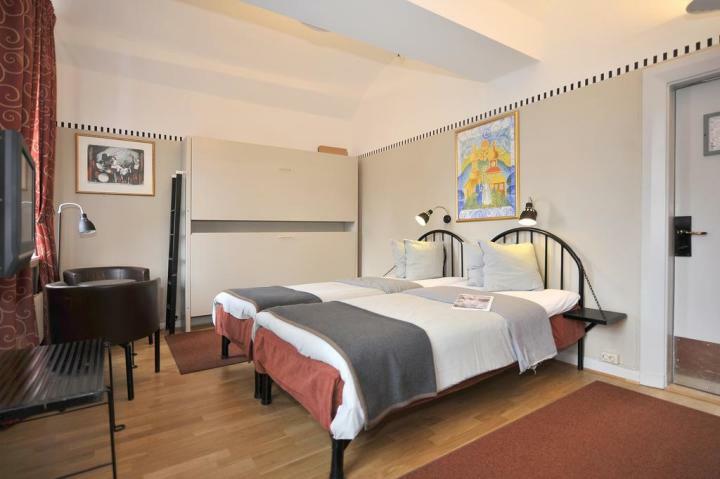 If your group is looking to stay somewhere a little out of the ordinary, then why not make an enquiry at the Långholmen hostel today?